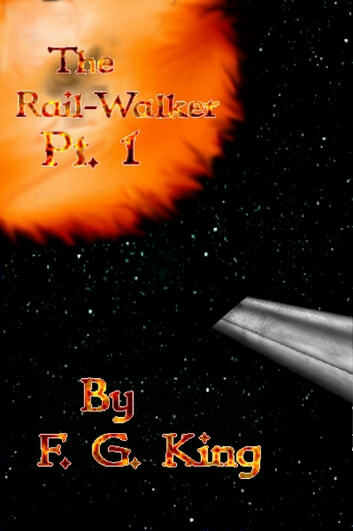 This is the first part of the serialized story of the Rail-Walker. A woman caught in the dying world of humanity&apos;s future. Will she be able to escape the slow decay of her artificial home? And more important still, can the rest of mankind be saved? 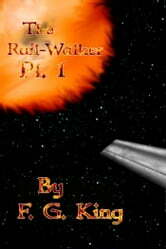 She must uncover the lost knowledge of the origins of man, so that she might find a future for us all. If she cannot then the last great haven of the human race will die a slow death under the glare of an increasingly hostile sun.